LINE noun. a long narrow mark on a surface. Depending on the tools we use, we can create a variety of lines which could make an object feel either sharp, jagged, man-made, graceful, smooth or organic. 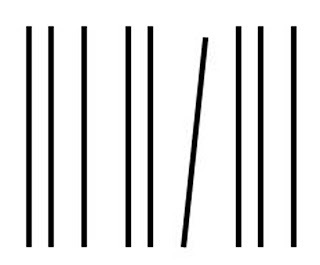 For example, perfectly straight lines feel artificial or man-made whereas squiggles feel organic. - Focus- this comes from edges, which can be sharp, firm, soft or lost, Note that what we often perceive as lines in nature are really changes in color, value or edges. Most well thought out drawings always begin with the powerful persuasion of line even at the most basic level. For example, a diagonal line expresses action, movement or motion. It can be perceived as either rising or falling and is dynamic. Think of a forest, a falling tree right before it hits the ground can be communicated a diagonal among a sea of other trees, the vertical straight lines. 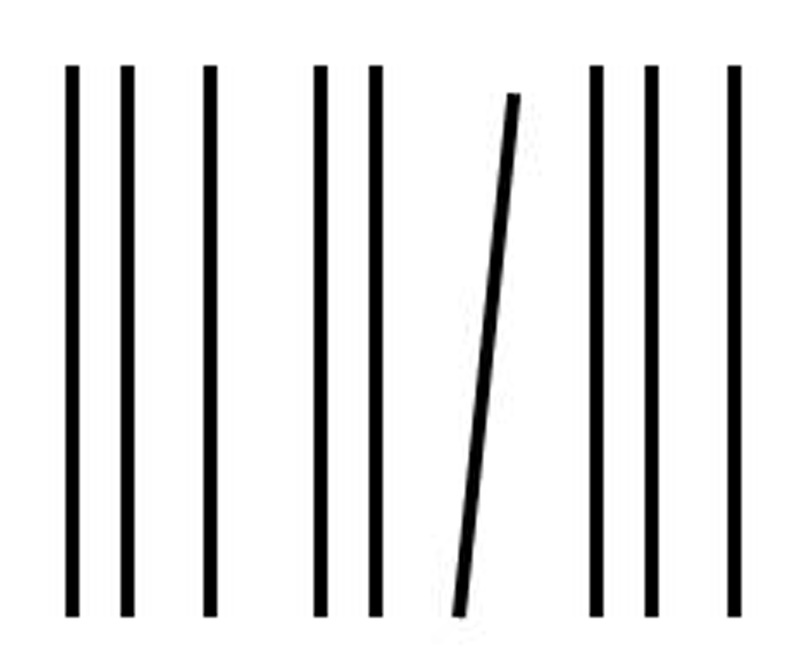 Diagonals are emotionally "active," meaning that they engage the viewer because it is a freeze frame of motion that has either occurred or is about to happen. 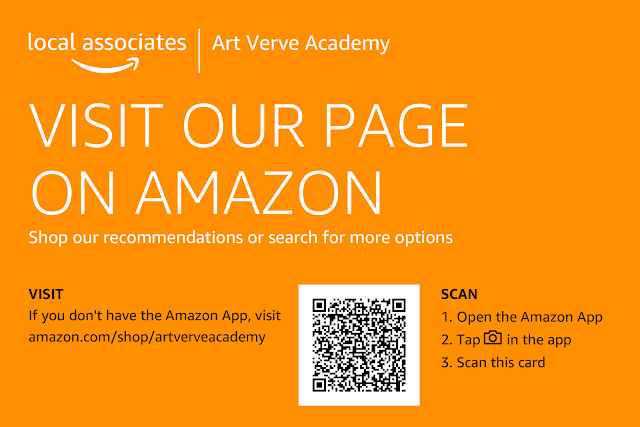 In contrast, a horizontal line is emotionally "passive," it puts the viewer at ease and suggests a lack of motion, stillness or even a sense of order. Think of the horizon of a sunset or a figure lying down. Ever heard of the Dot and the Line: A Romance in Lower Mathematics? It was a short love story written in 1963 which become a film produced by MGM. In this short 10-minute animation, multiple line types are shown and their emotional content described by the narrator. Look it up on uTube! 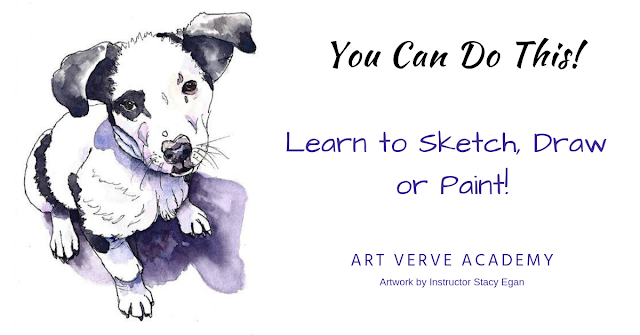 Creating numerous varieties of lines and understanding how to manipulate them will enable you to use lines to your advantage when mastering the art of drawing. What types of lines are you using?